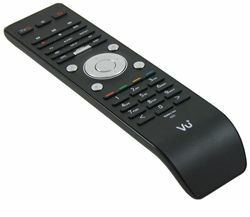 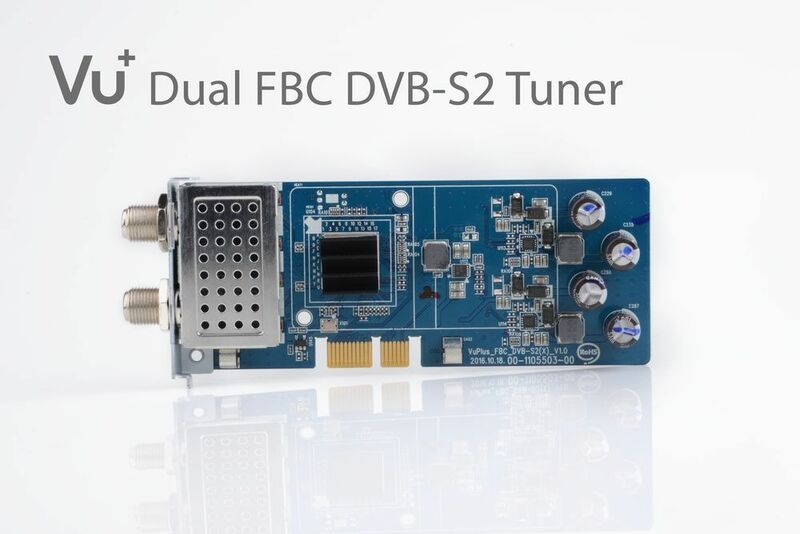 The new DVB-S2 FBC Twin Tuner for digital Satellite TV with 8 demodulators. 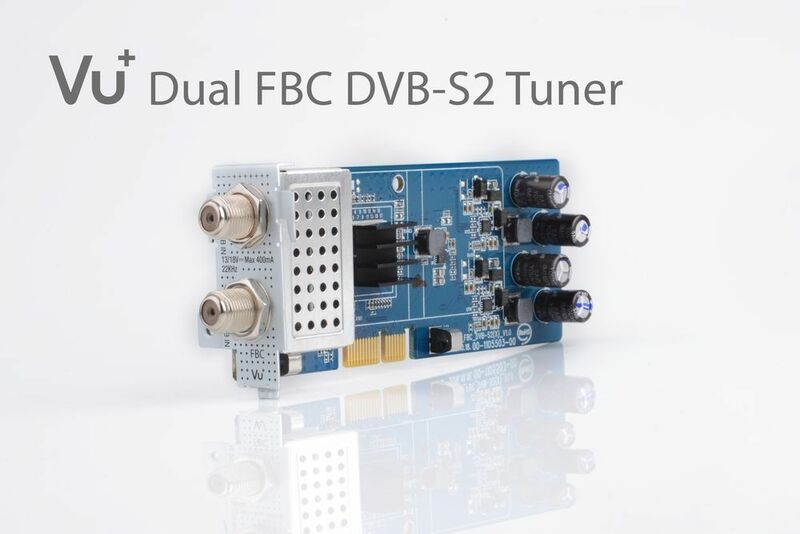 With its 8 demodulators, the FBC Twin Tuner offers previously unmeasured possibilities with simultaneous recording. 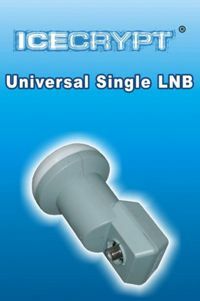 The signal applied to the inputs is passed internally to the 8 demodulators. 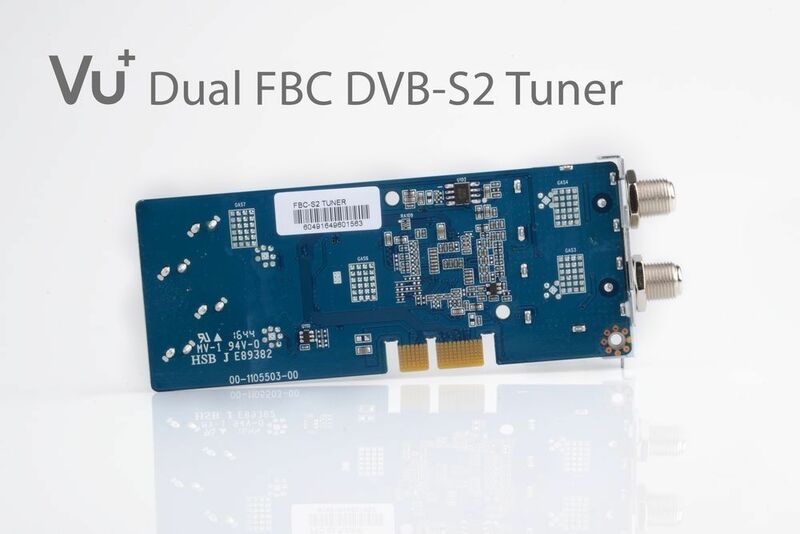 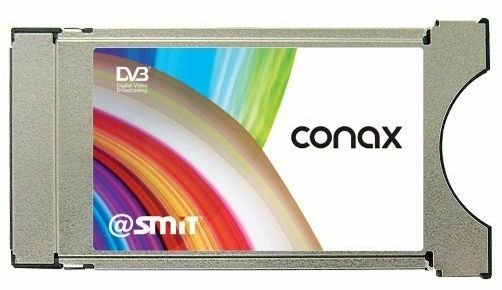 With the brand new DVB-S2 FBC Twin Tuner from VU +, you can extend your VU + Ultimo 4K or Uno 4K to a DVB-S2 multi-tuner receiver.